Join us at our Inaugural Spring Gala! Join us for a night of music and dancing featuring Ladies Must Swing, where you can have fun and bid on amazing silent and live auction items all to raise money for our playground renovation and scholarship funds! Visit our Spring Gala page to purchase tickets or make a donation! 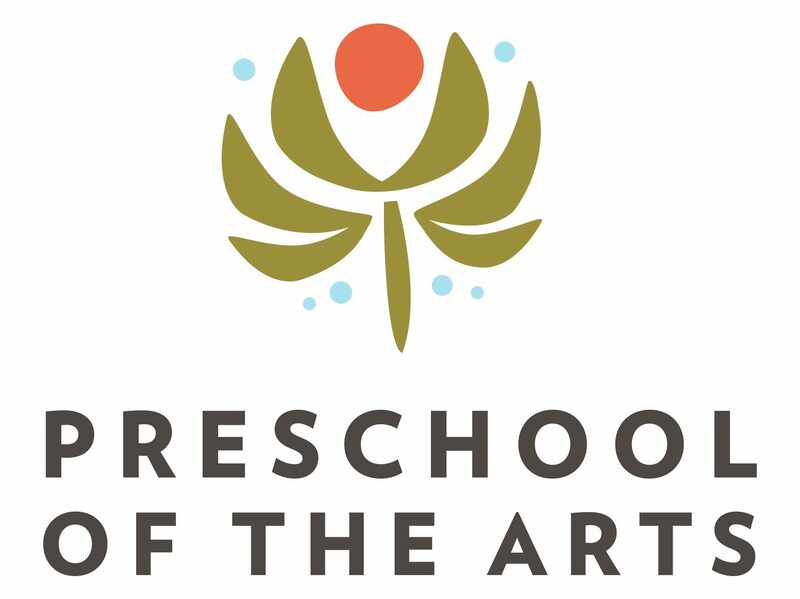 This will be a great opportunity for current Preschool of the Arts families, alumni families, and community members to come together and have a blast while strengthening our school’s commitment to excellence for all children! 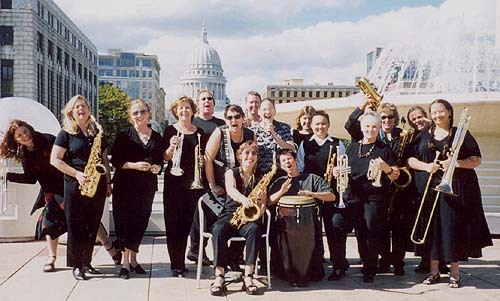 The amazingly talented band, Ladies Must Swing, will be performing at our Spring Gala! Join us at the beautiful Nakoma Country Club on April 16! Remember to RSVP to our Facebook event too! Previous We are continuing the conversation…will you join us? Next Mobile bidding from home opens soon!